Welcome to Space.com: We've got a new look! Home https://server7.kproxy.com/servlet/redirect.srv/sruj/smyrwpoii/p2/ Science https://server7.kproxy.com/servlet/redirect.srv/sruj/smyrwpoii/p2/ Welcome to Space.com: We've got a new look! It's 2019, and as we celebrate this year's 50th anniversary of NASA's historic Apollo 11 lunar landing (and our own 20th birthday! 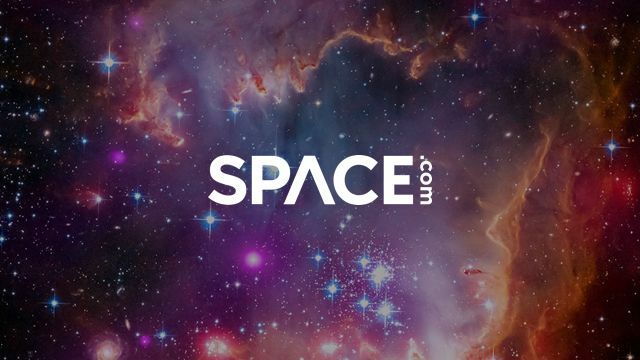 ), I'm looking forward to a new look for Space.com! With larger images, better performance and a more modern design, our new layout brings us into the folder of our future publication family when we get into an exciting year in space. And these upgrades help us bring the wonders of space down to earth for you. From the first launches of new private spaceships from SpaceX and Boeing to several monthly images of Israel, India and China (again! ), LOVE 2019 to be a year to remember. We look forward to bringing you all these stories, plus the latest amazing news, photos and videos from all over the cosmos. It means more vivid video of launches from around the world and in-depth reports of this year's space science conferences and commercial space lessons. We will announce episode collections of the latest sci-fi TV shows and tell you when to wonder for sure in the night sky and the sun (there is a total solar eclipse in July). For almost 20 years, we & # 39; has worked to bring the creature's creature into the ground down to the ground. And with our new look, we are all dressed up to continue this mission for our next 20 years and over. It has always been difficult for me NOT to find something fantastic in the room. All you have to do is look up. So, if you are a long-term reader, welcome back. If this is your first close encounter with Space.com, welcome aboard! We promise to bring you something amazing every day. P.R. If you like what you see here, you will love our printed sister publication, All About Space magazine . Check it out! Email Tariq Malik at tmalik@space.com or follow him @tariqjmalik . Follow us @Spacedotcom and on Facebook .